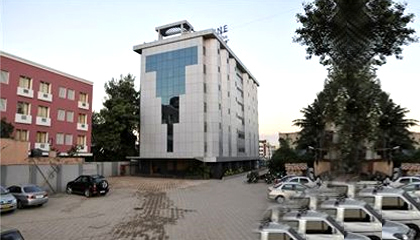 Hotels in Shirdi - Shirdi India Hotels, Travel and Accommodation in Shirdi Maharashtra. 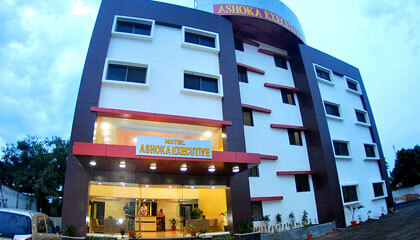 Locational Advantage: Hotel Ashoka Executive is located near Shri Sai Baba Temple. 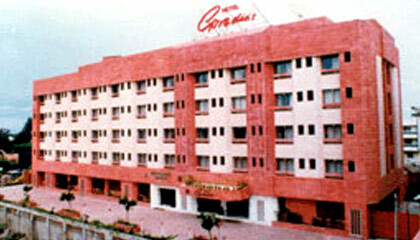 Locational Advantage: Best Western Goradia's is located opposite to the main Sai Baba Temple. 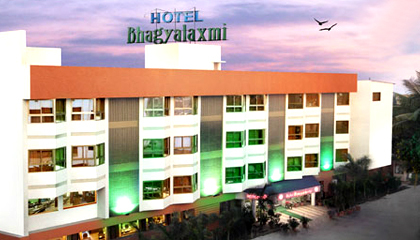 Locational Advantage: Hotel Bhagyalaxmi is located very close to Sai Baba Temple. 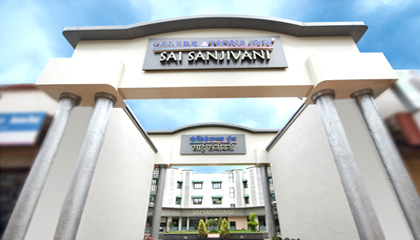 Locational Advantage: Celebrations Sai Sanjivani is located near the abode of Shri Saibaba & Dwarka Mai.